If you've never played a tower defense game before, this is the one you should try. 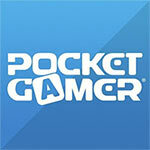 And even if you're sick to death of tower defense games, this one's gonna bring you back into the fold. The iPhone port is absolutely phenomenal, and even though it's lacking a few game modes, there's always hope for them to be implemented in the future either via an update or a DLC add-on. 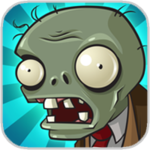 There isn't a lite version, but there is a free Flash demo that I highly recommend trying if this is the first you've heard of Plants vs. Zombies. 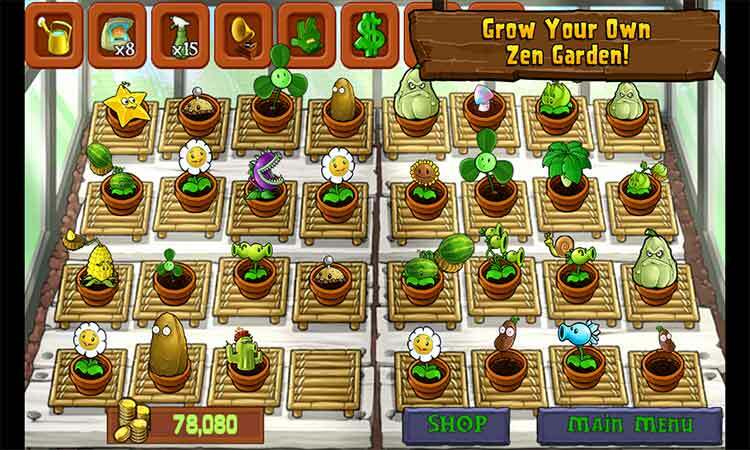 Build an army of 49 plants to attack 26 varieties of zombies in 50 frantic levels. Supported by ads, this version of the game is a great way to get stuck into what becomes a complex strategy adventure for free. It's a humorous treat. Plants Vs. Zombies is another must-have game for the iPhone/iPod Touch, especially at the more-than-acceptable asking price of three bucks. It's a limited time offer, so don't miss out. This is a battle for the ages. Overall there's a lot of game here. Well made for those that like to sit down and play for hours or just play in quick bursts. 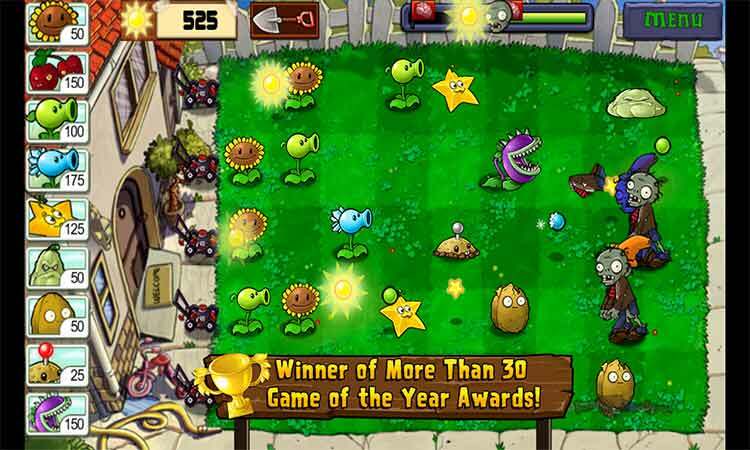 If you enjoy strategy games, you'll enjoy Plants vs. Zombies. And at $2.99, it's a steal. The gameplay is just as well-balanced and finely tuned as it is in the PC version. The presentation is up to the same high standards, while the control system is perhaps even improved. 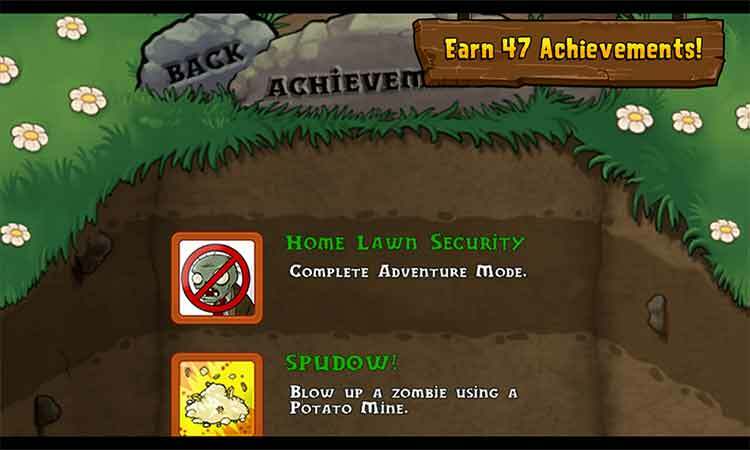 Like so many PopCap titles, PvZ is slick, pretty, charming and funny. If the games industry was one big party, I'd get off with it. This version is a seedling compared to the more expensive PC version, yet in all fairness that does nothing to diminish the quality of gameplay. 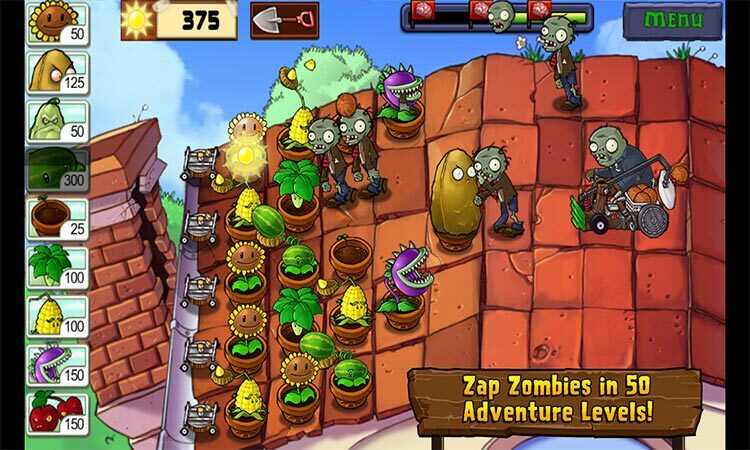 Plants vs Zombies has deep tactical roots that ensure this second blooming on iPhone and iPod touch is just as fun. 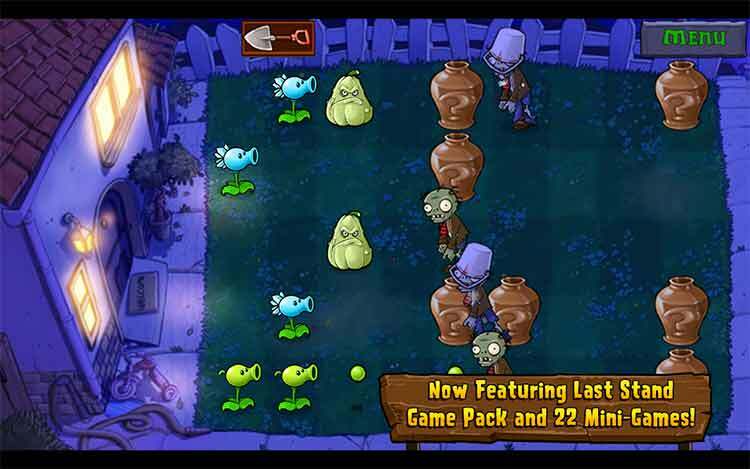 If the thought of a portable Plants vs Zombies appeals to you, or you just enjoy well made, fun, addictive games, this one is worth your time and money.